Success or failure as a human being is not a matter of luck, circumstances, fate or any of the other tiresome old cliches. Those are only excuses. The purpose of the Wayne Barton Study Center is to enhance the health, welfare and education of children in need in our community. We believe that positive choices empower our youth into leading productive lives. High School graduation is the expectation of the Study Center; a college education is the goal. WBSC is intended to fill those needs that are not being met through the home or school. The Study Center emphasizes academic development, counseling, nutritional needs, study skills, recreational activities, living skills, and citizenship in a multicultural society. 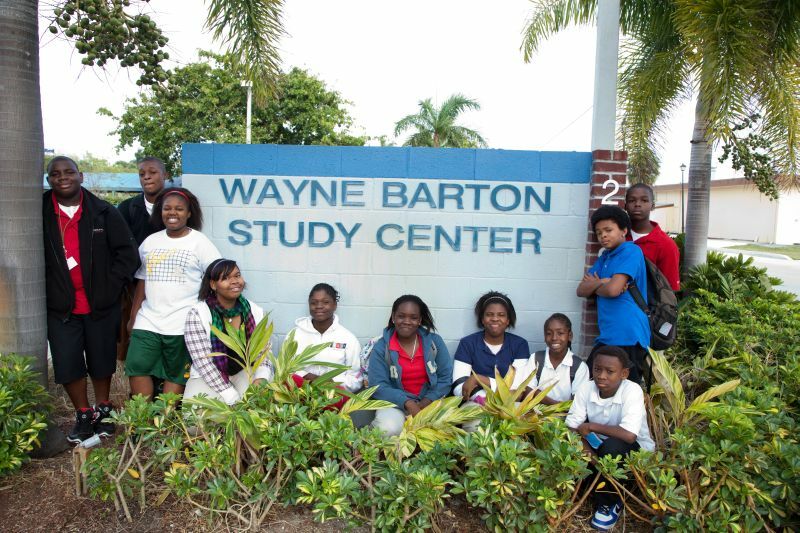 The Wayne Barton Study center came about when retired Boca Raton Police Officer Wayne Barton patrolled the Pearl City neighborhood in the 1980’s. He understood the challenges facing the area’s youth as he had grown up under very similar circumstances: poor, suffering from low self esteem, being told he would never amount to anything. To give the youth a “boost” he convinced the local housing authority to allow him to turn a 600 square foot apartment in Dixie Manor public housing project into a study center. The neighborhood youth were invited to use the center as a safe place to do their homework and escape an often- chaotic home environment that did not support learning. Although the apartment was a good beginning, it was not large enough to accommodate all the youth who needed, and wanted, help. 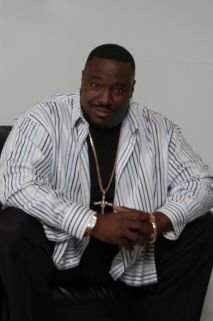 Wayne Barton envisioned a true study center designed to get the young people off the streets and guide them toward a successful future. The challenge to meet the needs of the youth resulted in the formation of Barton’s Boosters, a group that worked tirelessly to raise $2.3 million dollars to construct the Wayne Barton Study Center.